Ghanaian highlife artiste, Ronald Kwaku Dei Appiah, popularly known as Bisa Kdei, has disclosed his readiness to push the highlife genre. 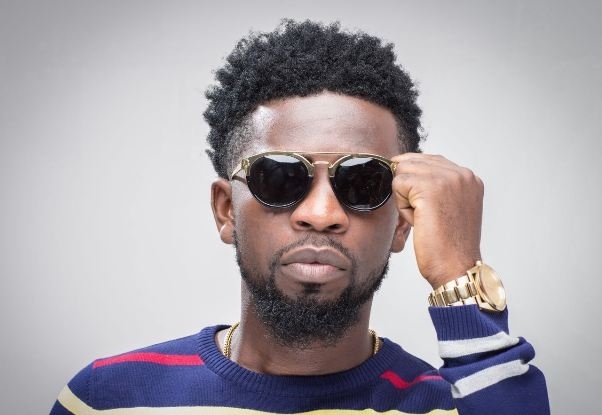 Bisa Kdei emphasised that he is doing his best--so people should not think that he is not putting in more effort after his ‘Mansa’ song enjoyed a massive airplay in the country. He also stated that he is not slow when it comes to promoting his songs. “We are doing our best. It doesn’t mean we are not working. When people say I’m slow on promo now, I tell them it’s because ‘Mansa’ was too loud out there I admit it’s because of the buzz. As an artiste I am going to do my best to push Highlife music,” he said in an interview on Accra-based Hitz FM.